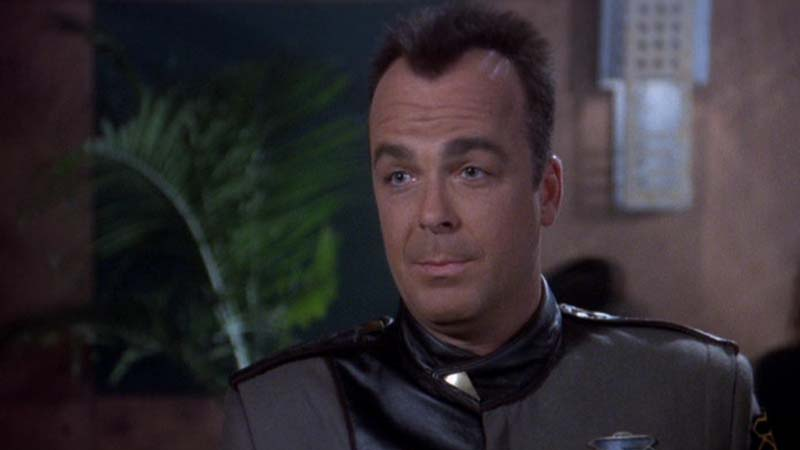 Jerry Doyle, best known for his role as Chief of Security Michael Garibaldi on Babylon 5, has passed away at the age of 60. First reported by TMZ but now confirmed by Doyle’s family through his social media accounts, Doyle passed yesterday, his cause of death unknown. Doyle’s first break in acting came with a role in Moonlighting, before landing the part of Garibaldi in Bablyon 5: The Gathering in 1993. He would go one to reprise the role as the station’s security chief throughout the five seasons of the show’s run. Following the end of Babylon 5, Doyle turned his talent towards radio broadcasting, hosting his own syndicated talk show, The Jerry Doyle Show, on the Talk Radio Network. Our thoughts go out to his family.